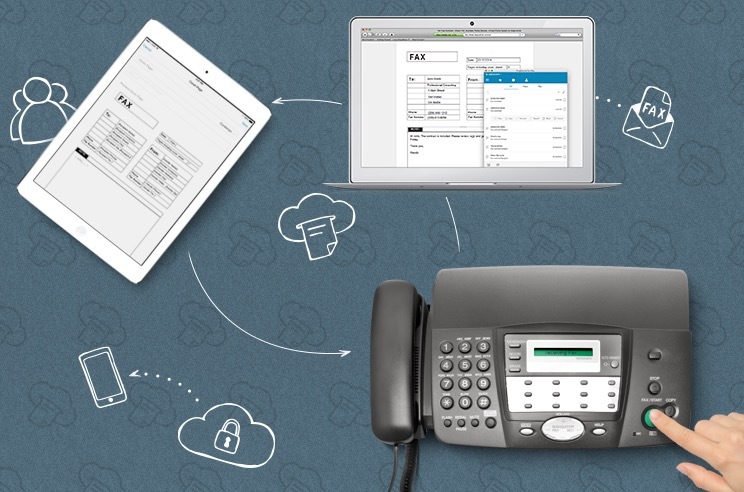 RingCentral is one of the top online fax service that has all the ingredients to satisfy their customers. It’s easy to use and in a few moments you can send your fax. RingCentral has a dynamic approach to contact management, it means you can import and export your contacts. You can even make group lists and all of this can be sorted by first or last name. You also have a logical forwarding system, it means you can easily forward a fax to people in your contact list, you just need to hit the forward button. RingCentral has the ability to take advantage of cloud services like Google, Dropbox, etc. and software support for Microsoft Office and Outlook. So, the benefit of the cloud is also there. The enterprise features like making administrators, multiple user accounts and managing a larger organization is also possible with RingCentral, making it a comfortable to use for businesses. It lacks the feature of previewing a fax from the inbox and outbox, you need to download it and then view it. When you have a large number of faxes, this option can really be handy. You also have a default pop-up message that can make things a bit annoying, when you open messages it should open in the same tab or, at least, they should have an option of opening it in a tab or a new window. Still a very minor issue. You have a free trial of 30 days with RingCentral and after that, you can either choose a monthly plan ($9.99 with a limit of 500 faxes) or an unlimited option ($59.99). There is no setup fees. So, if you have a high volume of faxes to be sent and received, it’s better to take an unlimited plan, otherwise monthly will do. For people who just want to test and may send a few messages one time can take benefit of the 30-day free trial.